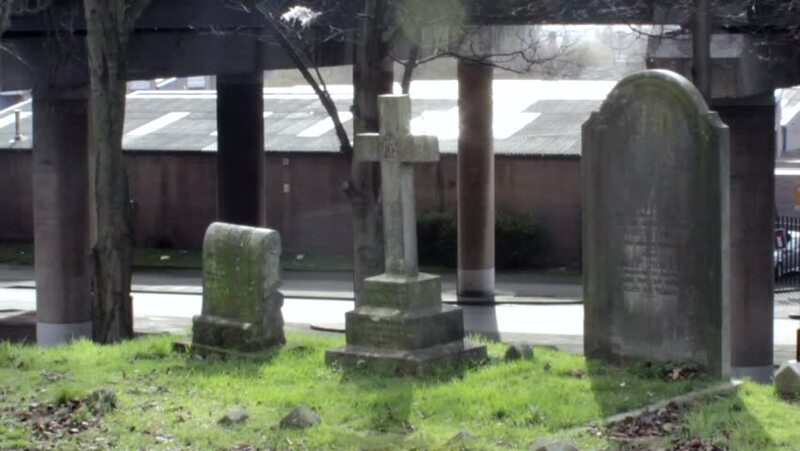 Static scene of tombstones and cross with the empty street in the background - Witton Cemetery - Birmingham, UK. hd00:12Static scene of tombstones and cross with a car traffic in the background - Witton Cemetery - Birmingham, UK. hd00:23NEW YORK - OCT 17, 2014: driving through Jewish cemetery during the day in New York. A Jewish cemetery is a cemetery where members of the Jewish faith are buried in keeping with Jewish tradition. hd00:21Monitor Lizard Prowling A Park. A large Monitor Lizard prowls a public park in Bangkok Searching for food.